Residential Services | S.D. 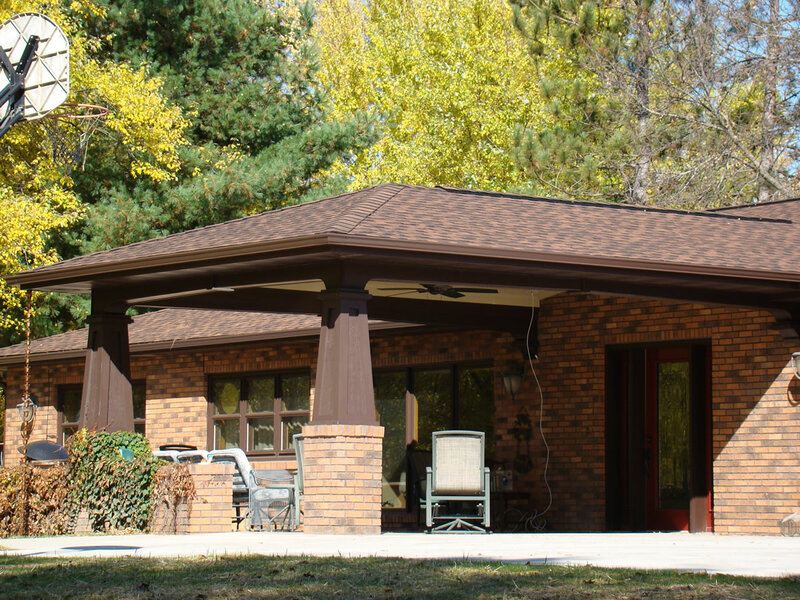 Ellenbecker, Inc.
No project is too small or complex for S.D. Ellenbecker. If you are looking to add an addition to your home or build a new garage or shed S.D. Ellenbecker has the tools and experience to bring your dreams into reality. 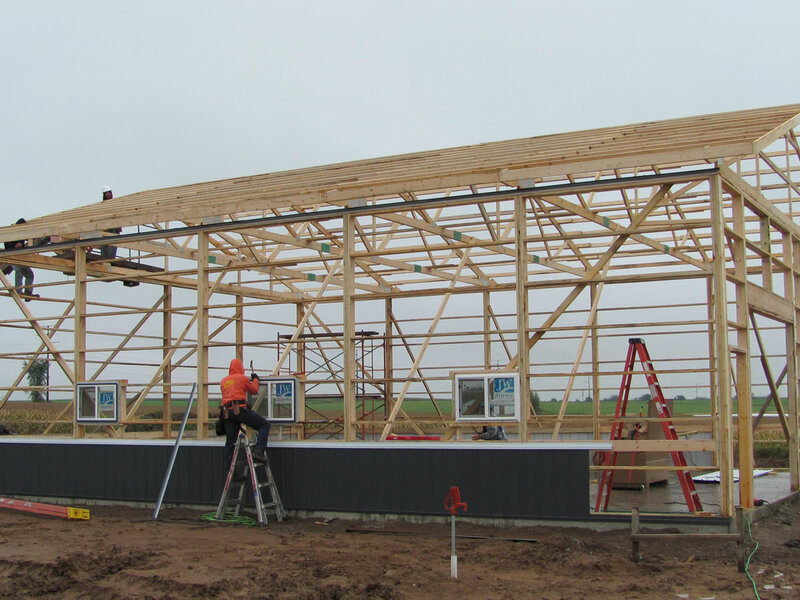 Manufacturers and builds custom pre-engineered, post-frame building systems for farm, livestock, equine, hobby, and commercial purposes.